Chal waha Jaate hain song lyrics were penned by Rashmi Viraag. 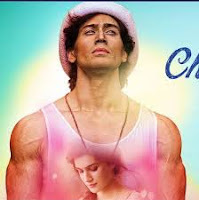 This is a romantic love song music on T-series composed by Amaal Mallik and sung by Arijit Singh featuring Tiger Shroff and Kriti Sanon. Chal waha jate hain song was directed & choreographed by Ahmed Khan.